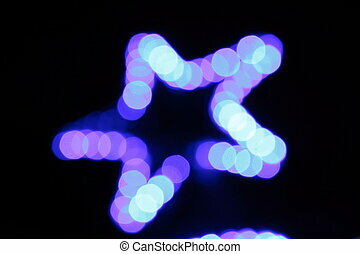 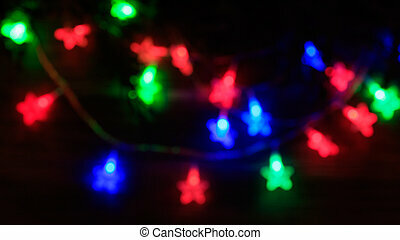 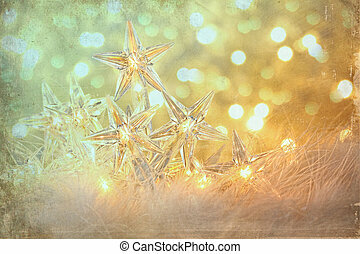 Holiday star lights with white background. 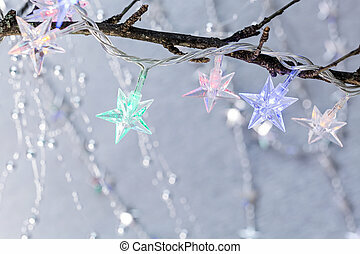 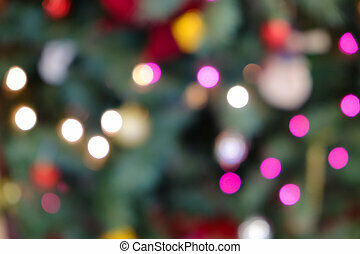 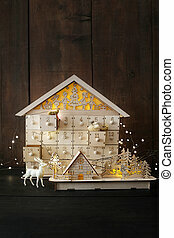 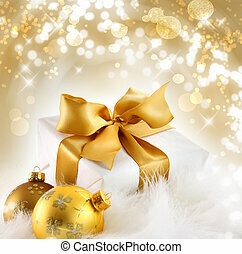 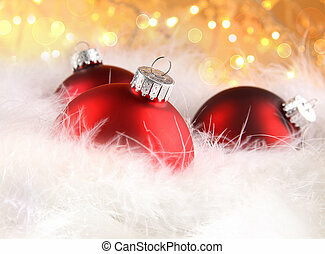 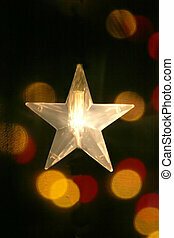 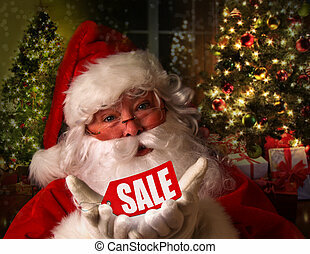 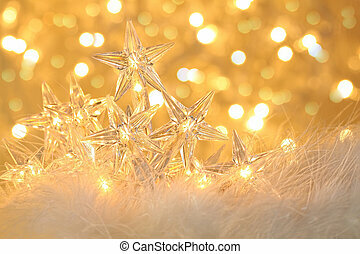 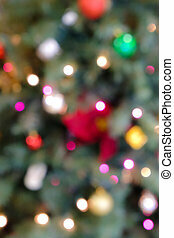 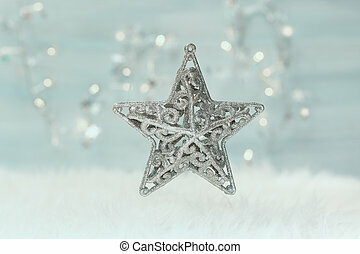 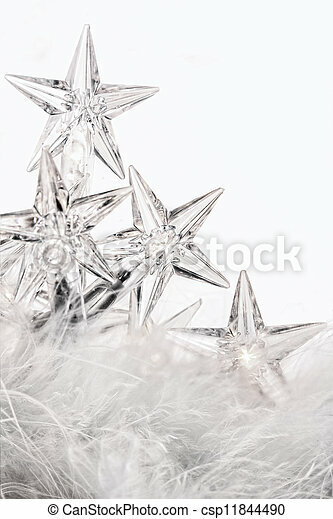 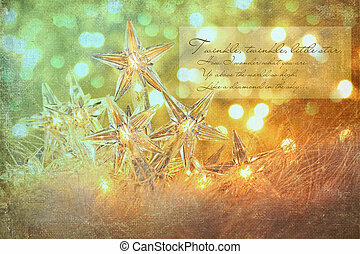 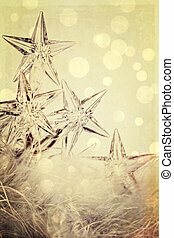 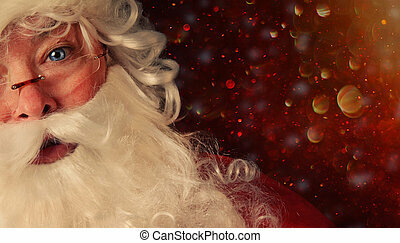 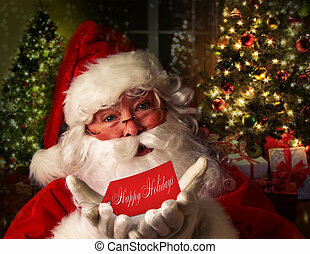 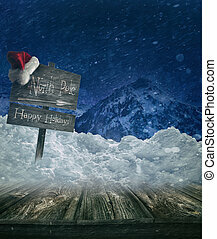 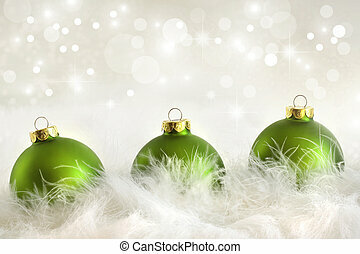 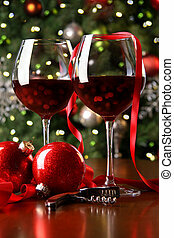 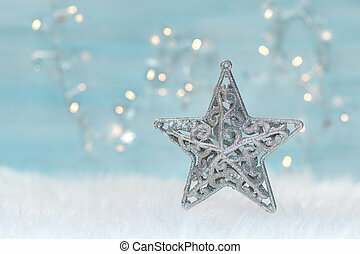 Holiday background with christmas star. 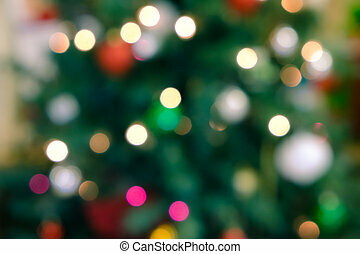 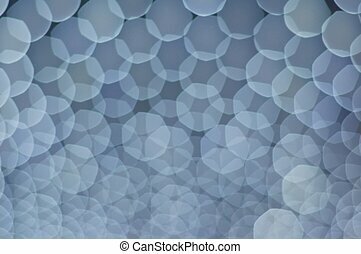 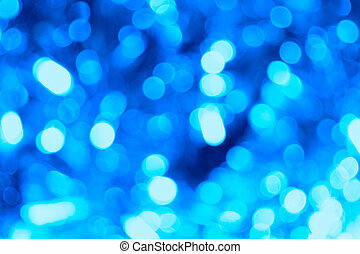 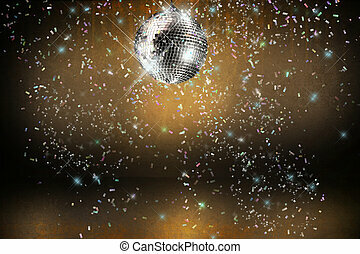 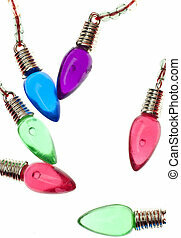 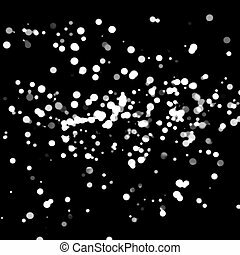 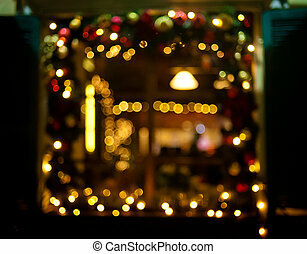 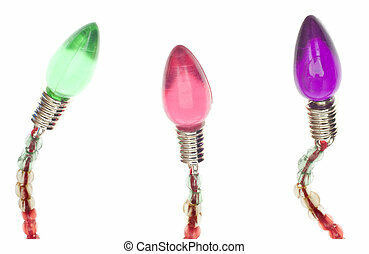 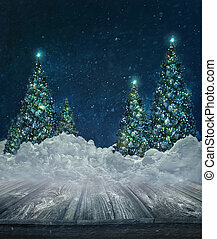 Holiday Lights Background Isolated on White with Vibrant Colors.